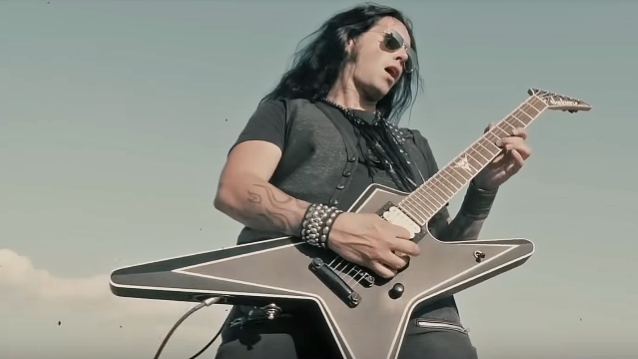 "Don't Tread On Me", the new video from Greek guitar virtuoso Gus G., well known in rock and metal circles for his work as Ozzy Osbourne's guitarist and as leader of his own band FIREWIND, can be seen below. 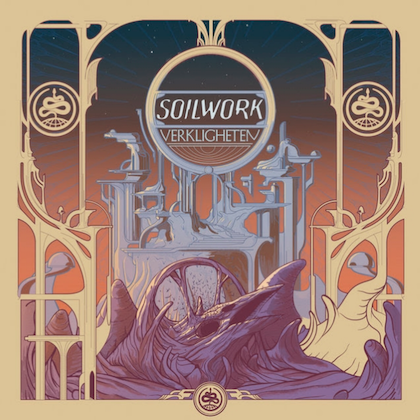 The song is taken from Gus's latest solo album, "Fearless", which was released in April 2018 via AFM Records. The follow-up to 2015's "Brand New Revolution" marks his first release since exiting Osbourne's band in 2017. 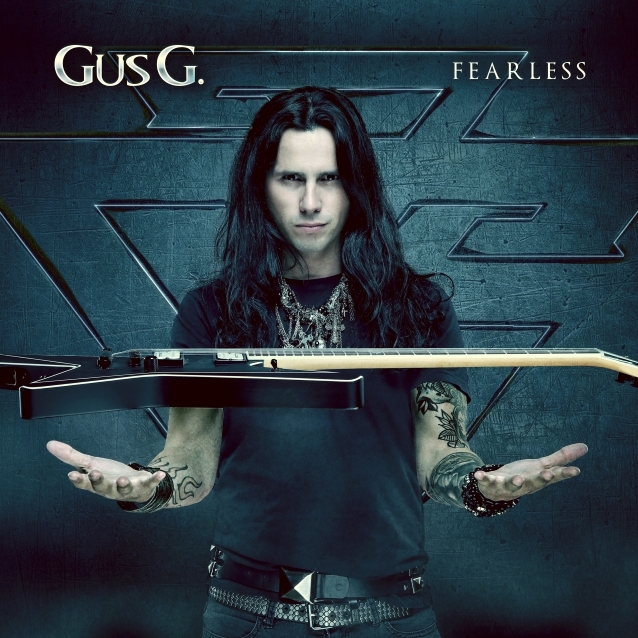 On "Fearless", Gus joined forces with vocalist/bassist Dennis Ward (PINK CREAM 69, UNISONIC) and drummer Will Hunt (EVANESCENCE). It was only a short step from the enlistment of drummer Will Hunt. Gus said: "Will was at the very top of my wish list. Fate smiled on me because we played at the Frankfurt music fair 2017 during my tour with Steve Stevens, and Will stayed at the same hotel. So I approached him, we talked for a while and he agreed. He came to the studio and recorded the drum parts for the whole album within two and a half days. A real pro with a great groove and an awesome punch." 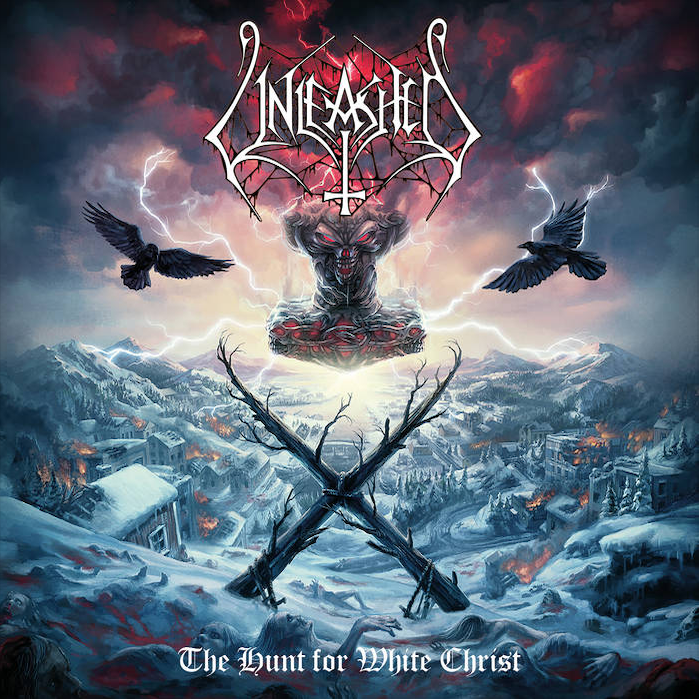 Hard-as-nails metal tracks such as the opener "Letting Go", "Mr. Manson", which is driven by a dark bass/guitar riff, and the subsequent melodic "Don't Tread On Me" immediately propel the new album into the desired direction. 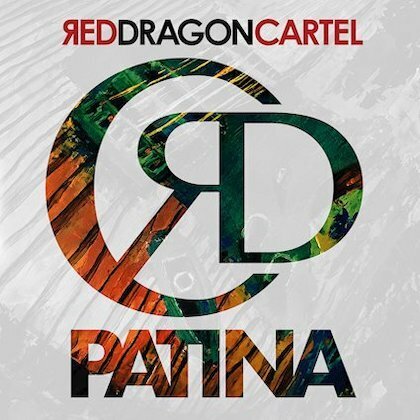 At the same time, the three instrumental songs give listeners an idea of the outstanding talent of the 38-year-old who is easily on a par with George Lynch ("Mr. Scary") and Michael Schenker ("Into The Arena").